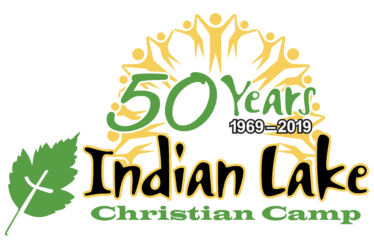 As Christ Followers, Indian Lake Christian Camp strives to teach and model a biblically based theology and to mature in our Christian faith and understanding of God and His work in a community of grace. The following Statement of Faith identifies the essential Biblical truths, which we wholeheartedly believe, teach, and obey as fundamental to our faith in the Lord Jesus Christ. We also understand there are non-essential, broader doctrinal issues that can have a range of interpretations within the Christian community and believe we should grant one another grace in interpretations of these nonessential beliefs. 1. We believe in one God the Father, Son and Holy Spirit. 2. Jesus Christ is the one and only Son of God, who died for our sins and arose from the dead. 3. Jesus was born fully human and fully divine, conceived of the Holy Spirit and the Virgin Mary. 4. The Bible is God's inspired Word and is the divine authority by which Christians are called to live. We believe that both the Old and New Testaments are inspired by God. 5. Jesus died and was buried and rose again from the dead on the third day. 6. Those accepting Christ should repent of sin, confess their faith, and be baptized into Him. 7. Baptism by immersion demonstrates our faith and obedience while it depicts our union with Christ in His death, burial and resurrection. 8. We are devoted to the cause of Christian unity, and express this in part by working with Churches and Christians as led by the Spirit and in accordance with the Scriptures for the sake of Christ's work. 9. Jesus Christ will one day return to earth and reign forever as King of Kings and Lord of Lords. Establish the priorities of prayer, Bible study, and Christian fellowship while associating with a local church. Devote their lives in service to our Lord Jesus at home and abroad. We will continue to emphasize ministries to youth. 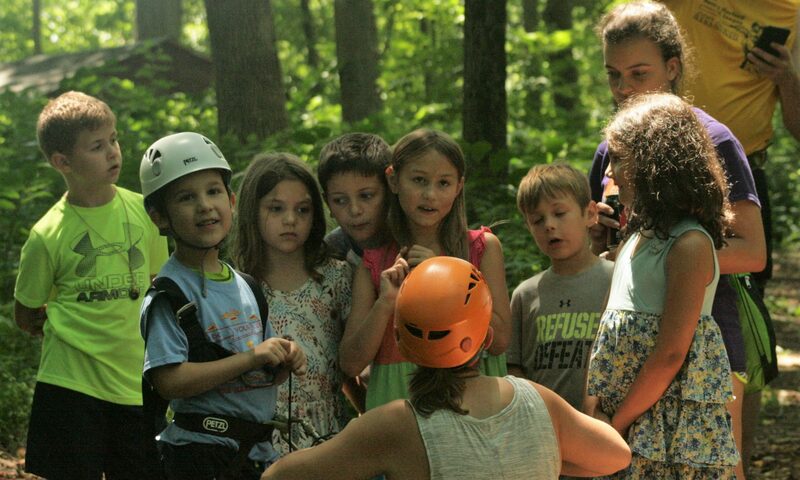 Camp is not an event intended to be experienced in isolation. It is part of a process in the life of a young person. Support churches provides us with the partnership necessary to ensure that each participant at camp comes with a support network that will be there long after the camp is over, to disciple and grow these kids into committed followers of Christ. Since Indian Lake Christian Camp is non-denominational, we can reach across denominational lines to bring Christ’s body together.